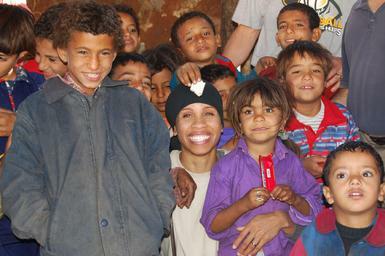 Shandai Jenkins traveled on a two part Mission immersion in December 2007. Her first stop was in Cairo, Egypt, giving her the opportunity to work with Steven�s Children, an organization reaching out to the less fortunate. 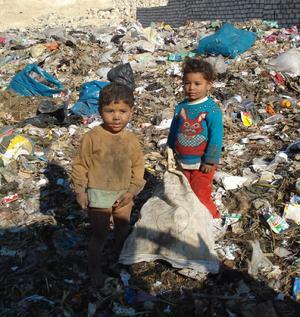 The goal is to assist with the relief of the children who live amongst the trash dumps of Cairo. Shandai will also evangelize the Gospel of Jesus Christ in a land that is 83% Islamic as well as provide helpful tools for their mission effort. 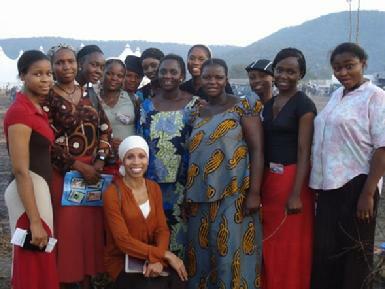 The second part of the Mission will be a stop in Abuja, Nigeria. Shandai will speak at the NIFES National Mission Conference workshop. This Focus is to mobilize and sensitize student leaders by inspiring and empowering them to stake their lives, employ their gifts, talents, call and skills in the tasks of �Shining As Lights� to the nations. It is a conference to mentor the future church and mission�s leaders.